After three years of careful planning, Carlsbad International School officially opened last August. 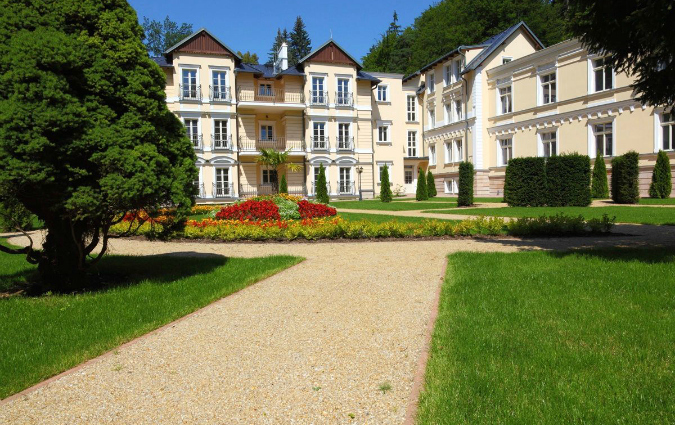 Surrounded by forests and hills, the school is situated on the banks of the Teplá River just 2 km from the Karlovy Vary city center. 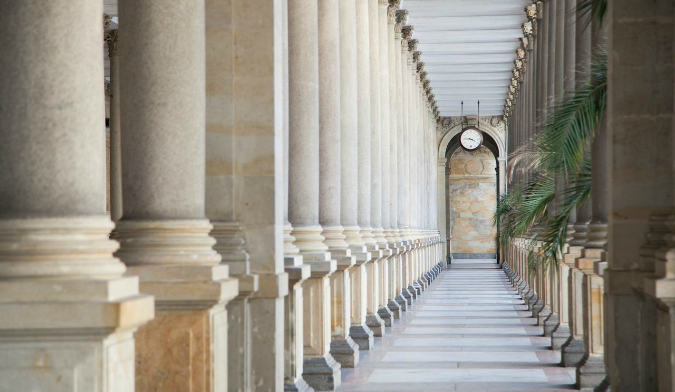 “We like to say that the school didn’t choose Karlovy Vary, but that Karlovy Vary chose the school,” says Daniel Gildersleeve, Director of Admissions at CIS. The school’s historic buildings were turned into luxury housing units in 2010 but ultimately failed to attract any buyers. 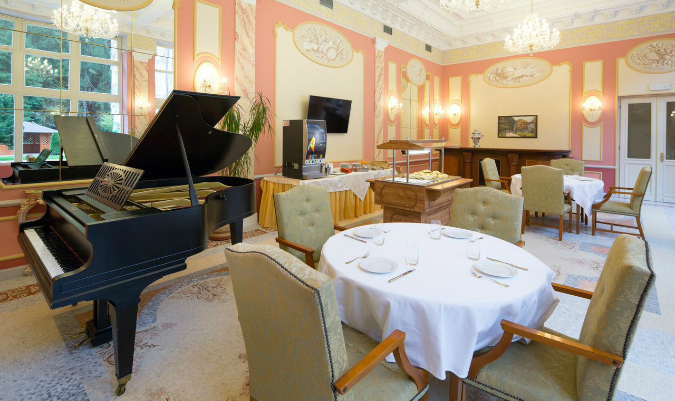 CIS administrators saw an opportunity: “Karlovy Vary needed an international school, and the Czech Republic needed a premium boarding school,” says Gildersleeve. The student body currently consists of 26 students from 19 different countries. Administrators anticipate that enrollment will hit 50 by the 2015-16 school year, with a goal of 95 boarders and 15 days students within the next six years. 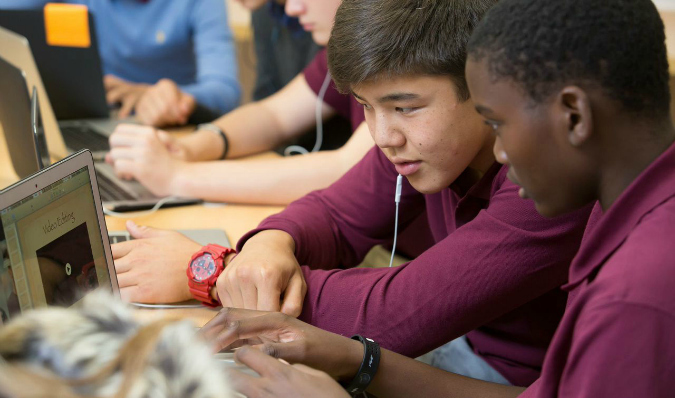 CIS follows the International Baccalaureate academic program; it is an IB Candidate School in the final stages of verification, scheduled to launch the Diploma Programme in September 2015. But its residential model blends aspects of Swiss, UK and US boarding school systems. Two to three students of different native languages share a spacious room in one of the two single-gender dormitories named after the nearby rivers, Teplá and Ohře. The faculty hails from the US, the UK, India, the Czech Republic, Germany, Brazil and Norway. 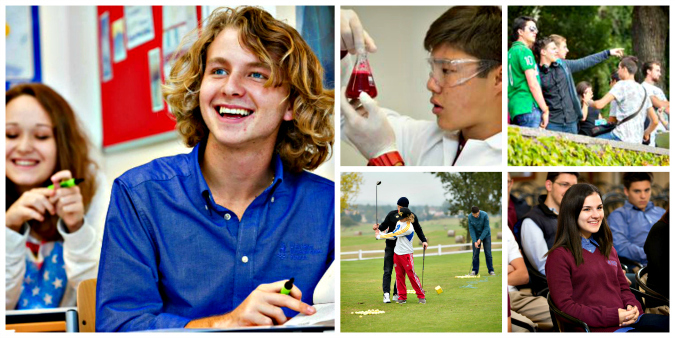 CIS offers a special English as an Additional Language program, allowing students at any level of English fluency to enroll in the school at the ninth and tenth grades. However, by the time they reach the 11th grade, IB Diploma Year 1, students’ English level must be sufficient enough to successfully pass the challenging IB program. The first class is expected to graduate in June 2017. CIS administrators are looking for additional ways to integrate into the local community and are planning to offer evening English classes for adults in the near future. The school is also scheduled to launch a new English summer camp, Camp Carlsbad, with programs running weekly from July 5th to August 9th. 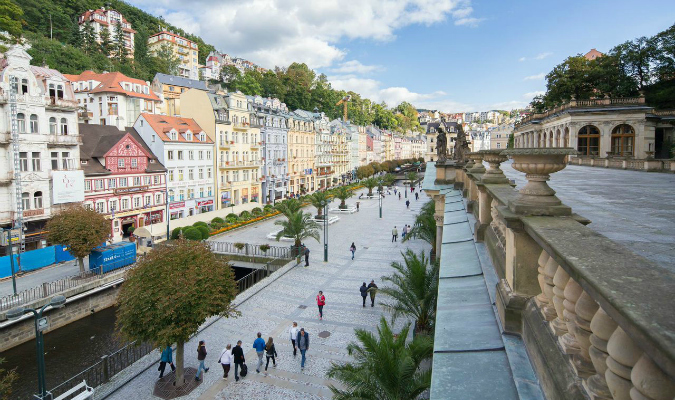 This includes a special Film Camp running alongside the popular Karlovy Vary International Film Festival. Although CIS is a new school, its veteran team of teachers and administrators, along with its internationally recognized advisory board, have established its place in the world of international education. Two short years ago, Carlsbad International School was just an idea. Today it is a living breathing school, committed to its students, families and community, growing and developing together everyday. She promised her folks she’d only be gone a year – 18 months tops. And so, they agreed to store her stuff and keep the motor running on her little Honda Civic. Fast forward several years: The car’s been sold, the boxes paired down, and this California native is still frolicking down the cobbled streets of the of the glittering, gleaming Golden City. Do Your Credentials Travel with You?